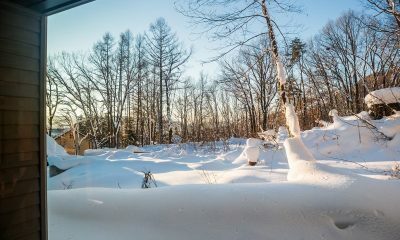 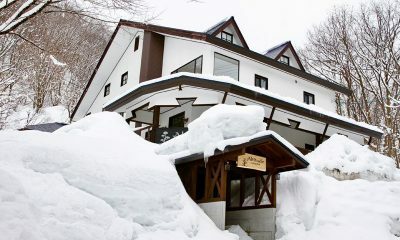 Altitude Hakuba is a modern alpine chalet surrounded by powder snow where you can soak in the Jacuzzi after a day of skiing. 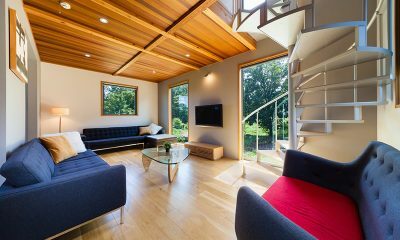 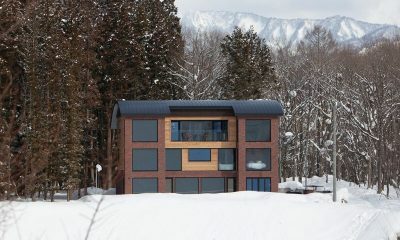 A sleek alpine hideaway delivering you straight on the slopes and perfectly capturing the serene Japanese vibe in the snowy mountains of Hakuba. 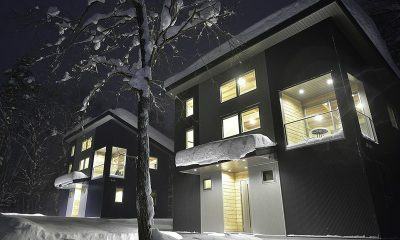 Gakuto Villas is a complex of 12 private chalets offering modern design and lavish comfort, walking distance from the slopes. 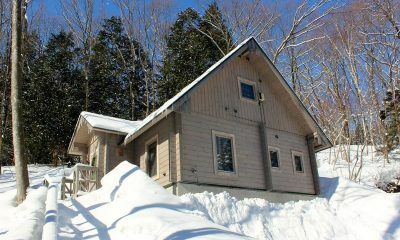 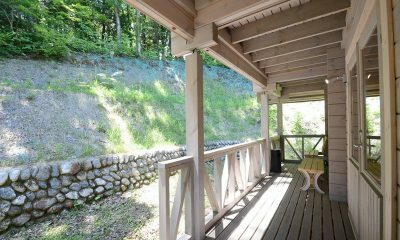 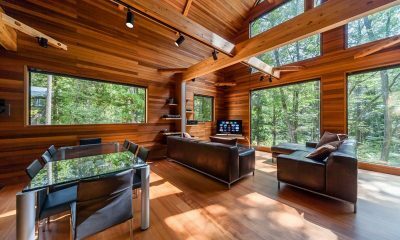 Enjoy the warmth of a traditional log cabin nestled in the Wadano Forest. 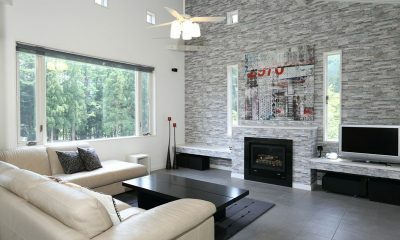 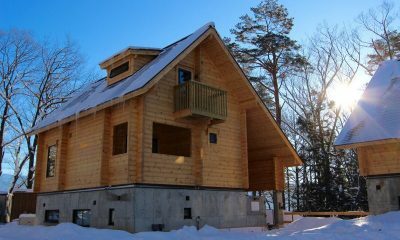 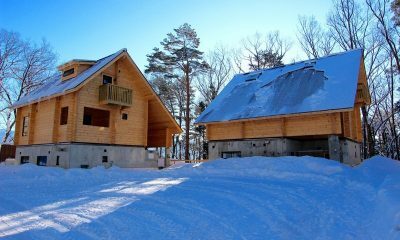 Built up to 3 levels, Maki Cottage is a perfect ski holiday home for large groups. 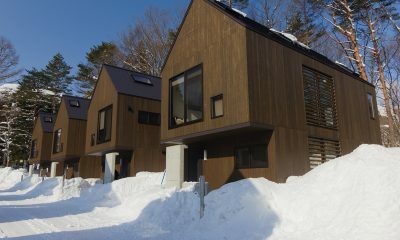 Follow the call of the snow to discover these exceptional chalets that exude luxe Zen elegance and blessed by world-class slopes in Hakuba. 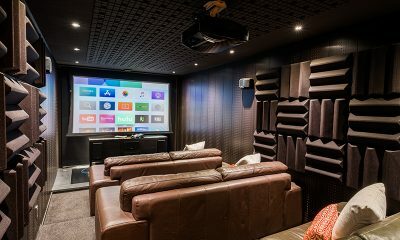 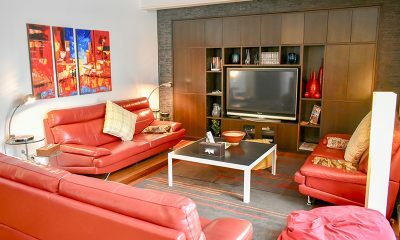 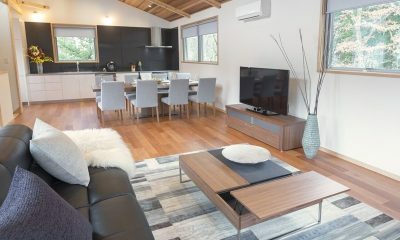 For groups looking to find a warm, chic base for the ultimate winter getaway, the three bedroom Phoenix Cocoon is a must. 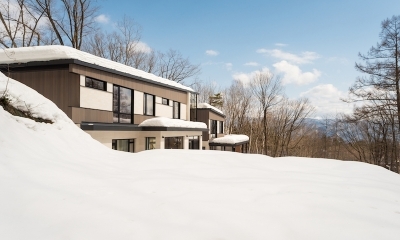 Discover a world of snowy wonder in Powdersuites, two-bedroom luxury chalets located in the exclusive Hakuba ski-resort in the stunning Japanese Alps. 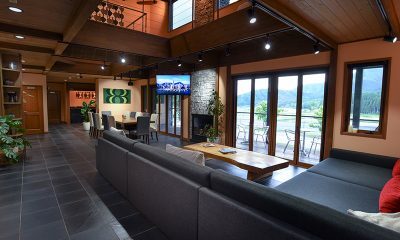 Savour the flavours of life in style, at Wadano Woods Chalets where Japanese chic interiors and contemporary comforts nestle Swiss exteriors. 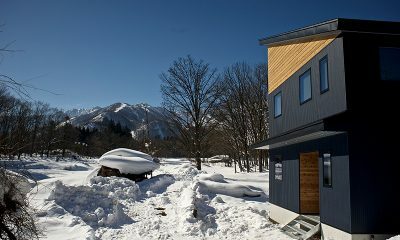 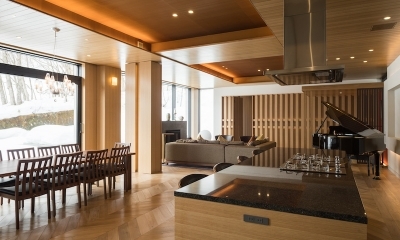 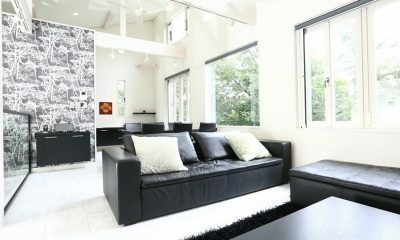 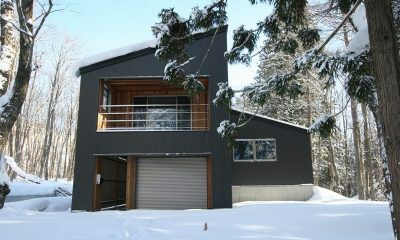 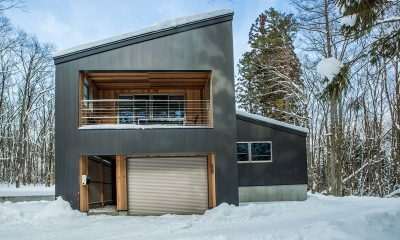 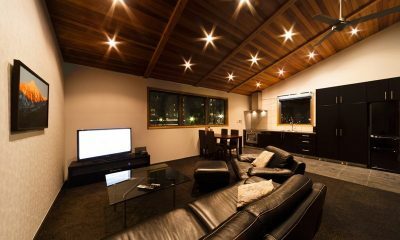 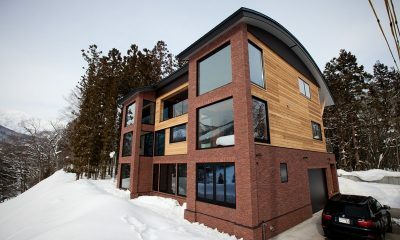 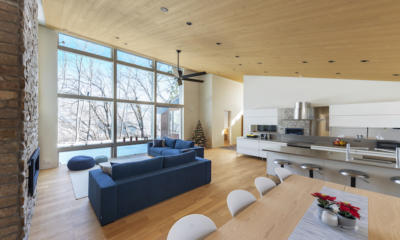 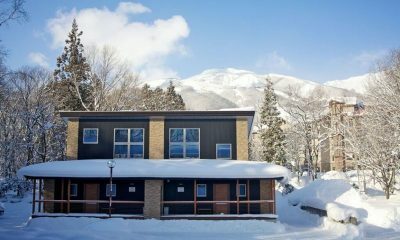 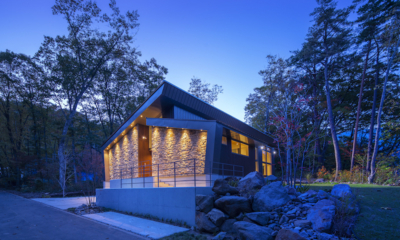 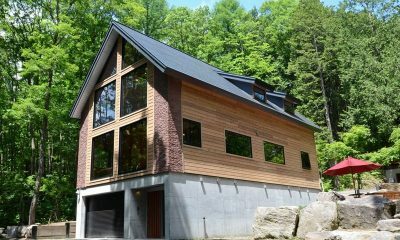 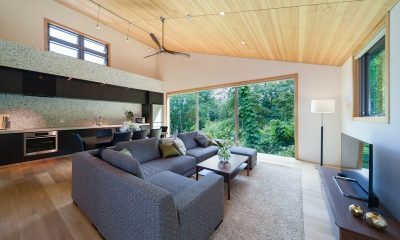 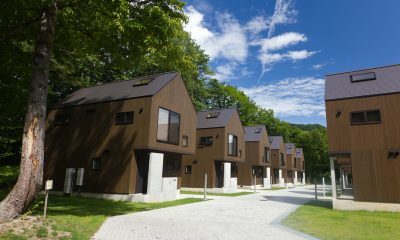 Wagaya Chalet is a funky modern ski chalet offering a strategic location in Hakuba.